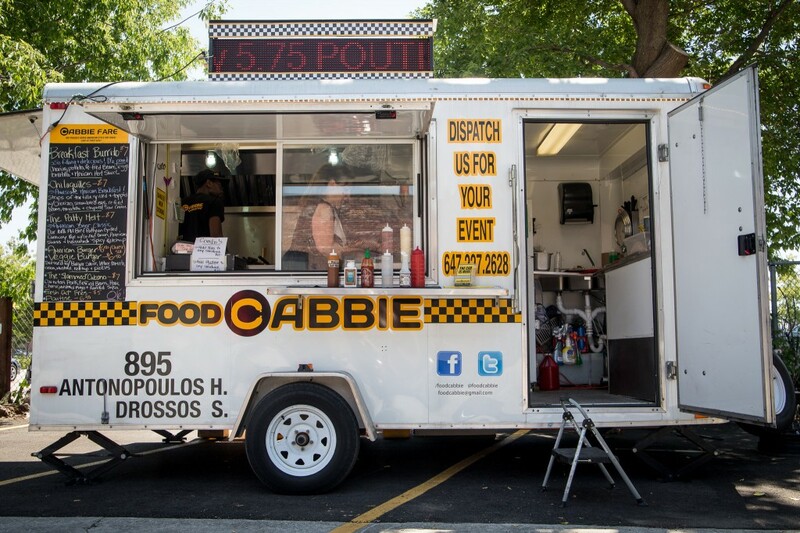 Food Cabbie is the mobile eatery owned and operate by Spiros Drossos, a transplant from Napa Valley to Toronto. The truck, er, trailer is known for massive Mexican specialties (including breakfast) and American comfort food favourites served at superior value. Most of the menu is priced at $7 or less.